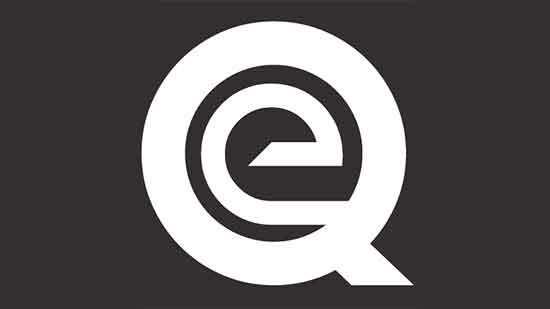 The EQ Way is a new initiative founded by DJs Nephra (Neha Pardeshi) and Pooja Bangad to support women in the music industry in India, aspiring to create a space to nurture their talent. The project started as a discussion about the lack of opportunities for women who are DJs and musicians in the electronic music community. It quickly moved to solid ground when the two decided to formally announce their venture. “We found a lack of a healthy support system for and amongst women, so we have set out to change this,” says Nephra. 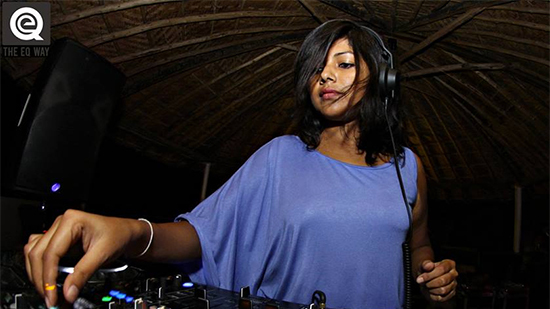 The two women juggle their DJ careers with full time jobs; Pooja works full time at an international airline and Nephra works a 9-6 job at a global pharma MNC. Both Nephra and Pooja agree on the skewed representation of women at gigs and festival line-ups. 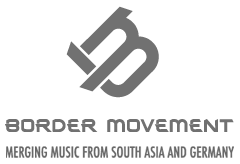 “With an increasing number of women stepping into the dance music industry in India, it is important that they have access to a fair share of opportunities to ensure their growth. Through EQ Way we wish to balance this representation by strengthening our foundations of networks, supporting female talent” says Pooja, adding that their main agenda is to address the need for equality in the music industry, on dance floors and beyond. What makes The EQ Way strong is not just the fact that it’s a movement to reach out to women who need support but the fact that the founders themselves have dealt with challenging situations and are open to sharing what they have learnt with women across the industry. According to them, some things definitely need revamping: “A conscious effort by event curators, clubs and programmers to showcase a balanced line-up could help in creating space for women in the industry. Once the idea of a balanced representation is embraced we can easily overcome other issues, like lack of voice and unawareness of the challenges that women face. This does not mean that women should be slotted because of their gender, it rather implies that if the genuine talent pool consists of men and women, efforts should be made to include both in a balanced manner. 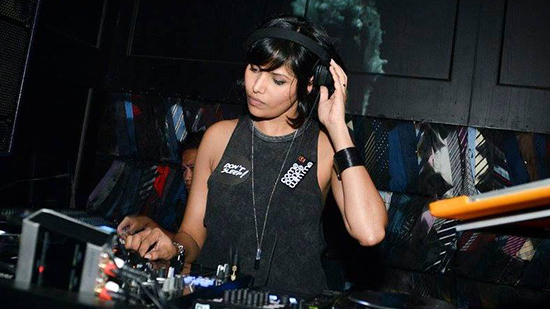 With only a small percentage of the underground dance music scene being women, we aim to create this space to encourage and grow female talent until an equilibrium is reached,” explains Pooja. While the girls are hard at work, networking and trying to build this into a bigger and stronger support system for women, here’s their advice to start a career as a DJ: having an alternate source of income especially if you are starting off as an underground artist really helps. If possible, keep DJing as something fun that you can do without having to depend on it for your everyday survival. Lastly, keep pushing the boundaries by doing things differently, always strive to create a dependable network of friends and supporters who you can fall back upon.